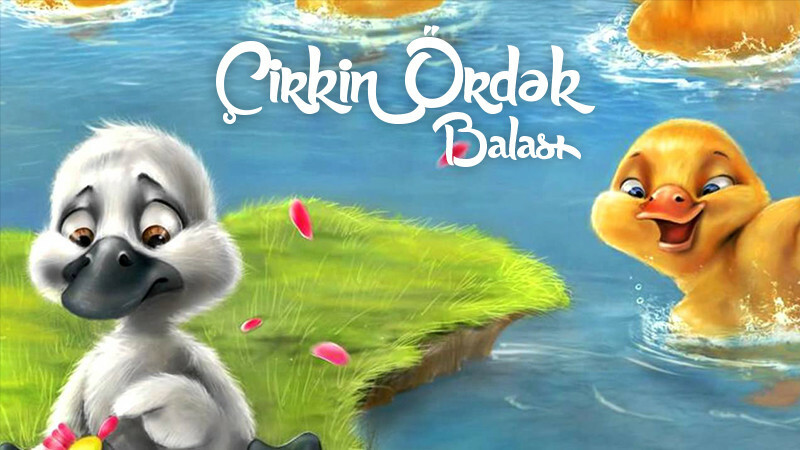 The Ugly Duckling in Azerbaijan State Youth Theatre of Young Spectators buy tickets online. Delivery of tickets for the event The Ugly Duckling. One of the ducklings of the mother duck is ugly. Nobody wants to look at or communicate with it. Neighbors slander it to get rid of her. And her only defender - the mother also believes the slanders. They drive her out. The duckling suffers from hunger, thirst and cold. She even wants to commit a suicide. But she is saved thanks to the good of the world. Rescuers - cranescome and take her to theirherd. Ugly duckling transforms into a beautiful crane. Everyone looks at her with jealousy and amazement. The authors prefer not the appearance, but the beauty of heart, attitude, and instill it with the performance.